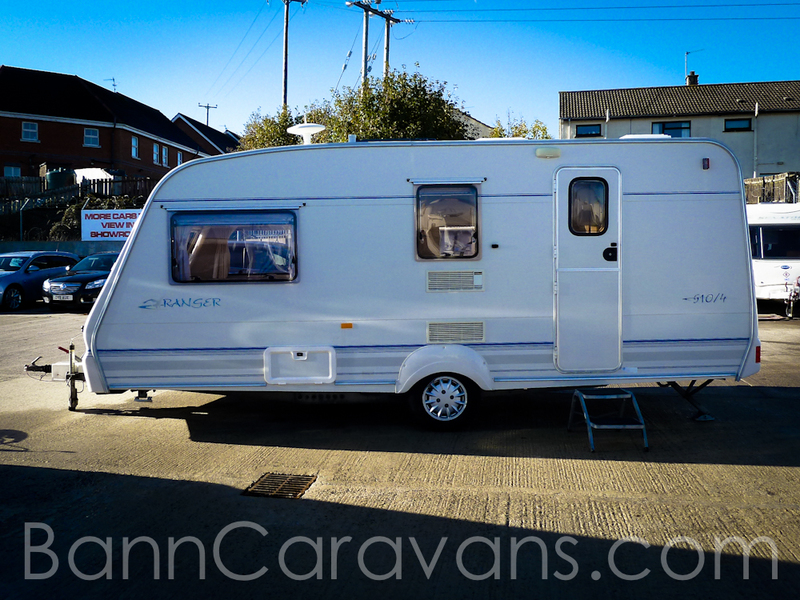 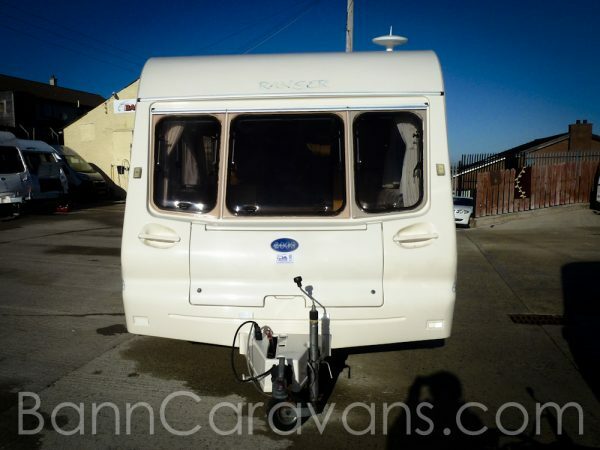 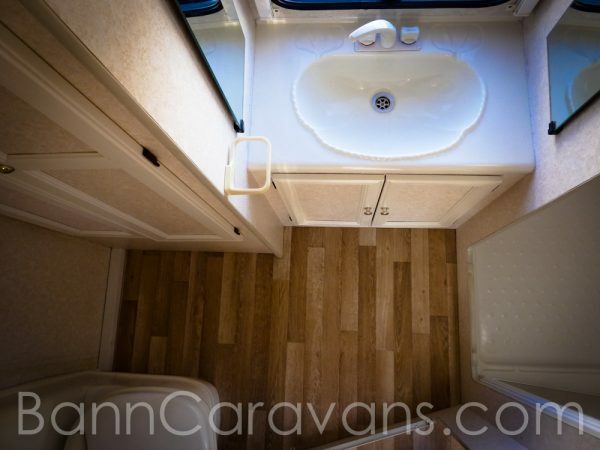 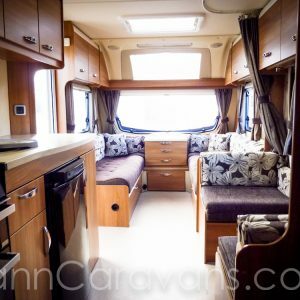 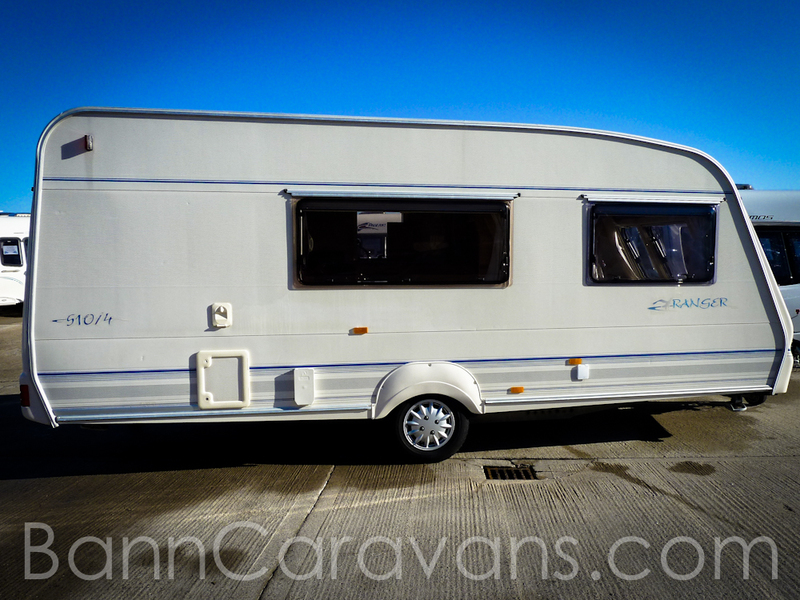 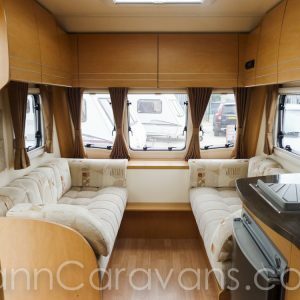 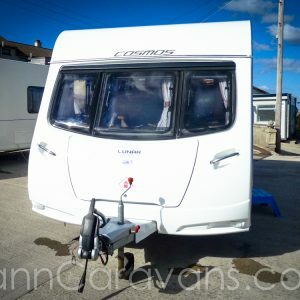 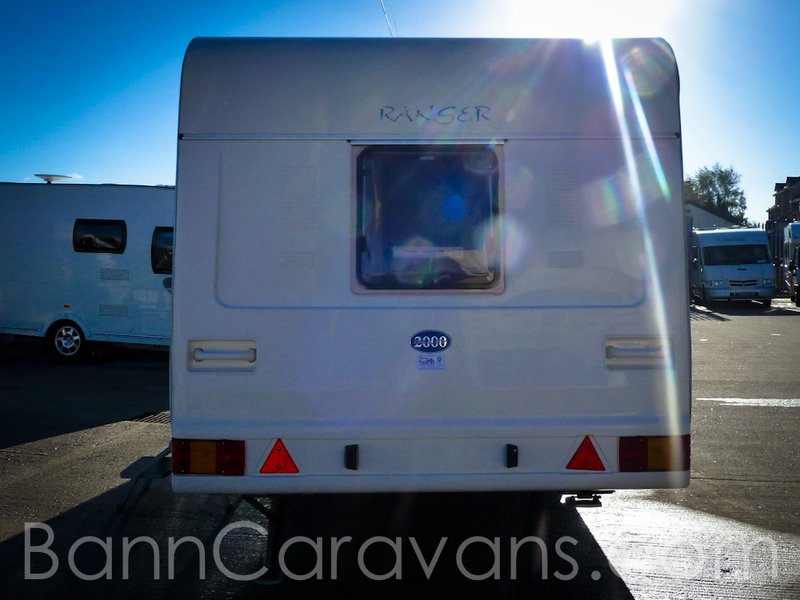 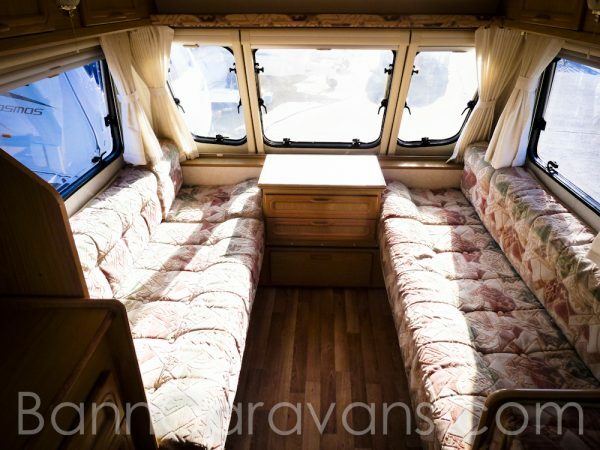 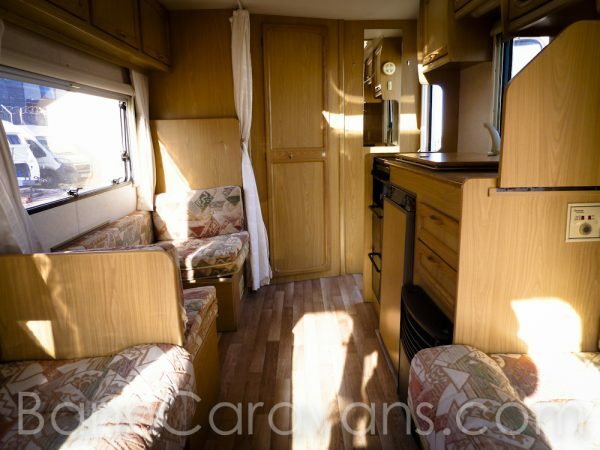 4 Berth Touring Caravan With A Spacious End Washroom. 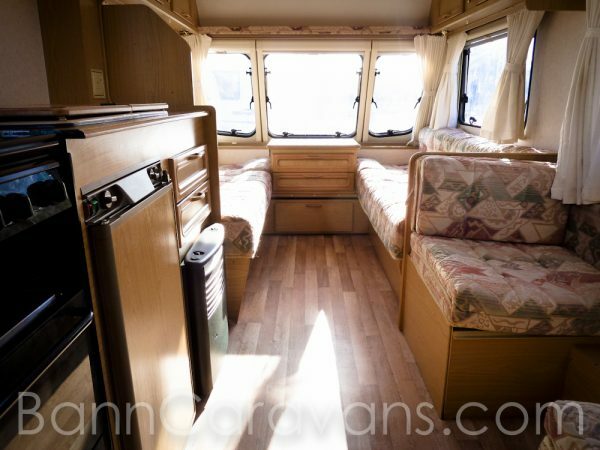 Only One Previous Keeper. 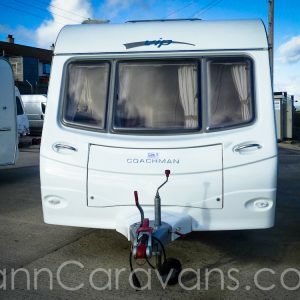 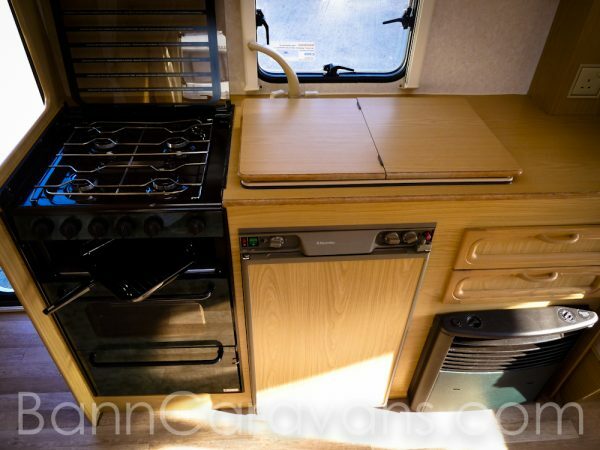 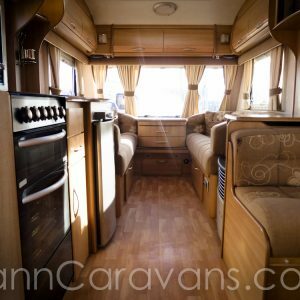 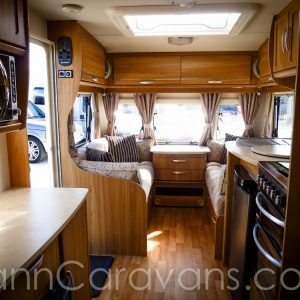 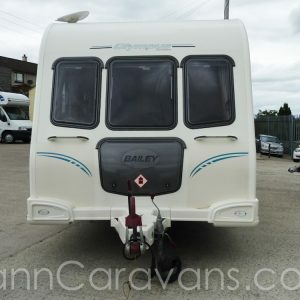 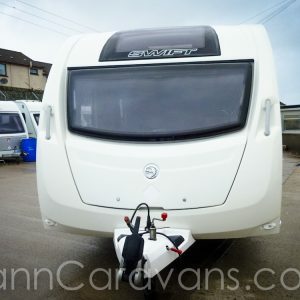 Features Include: 1 Folding Double Bed And 1 Folding Bunk, 240 ECLB, Dual Heating, Dual Hot Water, Trumatic Heater, Separate Shower, Cassette Toilet, Combo Hob, Oven, Grill, Full Fridge, Fly Screens/ Blinds, Heiki Skylight, Status Aerial.